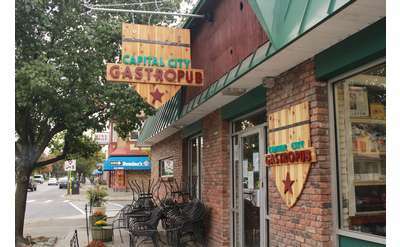 Looking for a gastropub or a casual Albany tavern or bar that serves delicious pub fare? 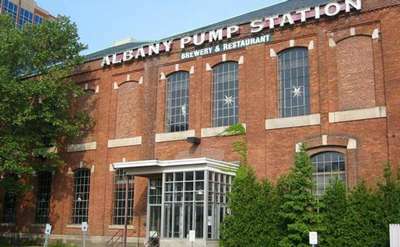 From award-winning pubs featuring craft beverages and delicious menus to casual restaurants that specialize in American pub food, you'll find plenty of options in Albany and the Capital Region. 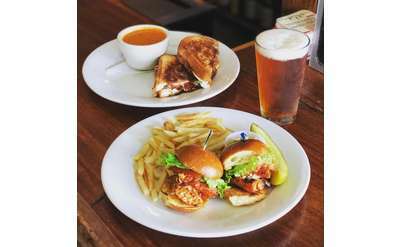 For a casual date night, a night out with friends, or a gathering spot for a sporting event, these pubs, taverns and beer halls will cater to your craving for comfort food. 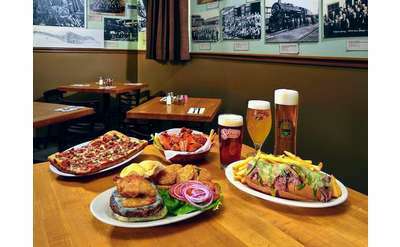 You'll find a variety of burgers, sandwiches, pizza, and more at the Tipsy Moose, along with an extensive beer selection. 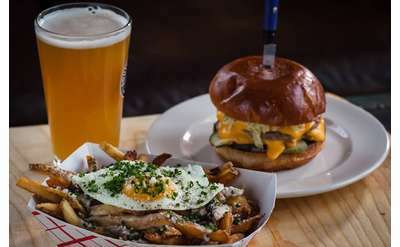 Great pub food and top-notch craft beers come together at The Ruck. Head to Troy for Brown's Brewing Co! 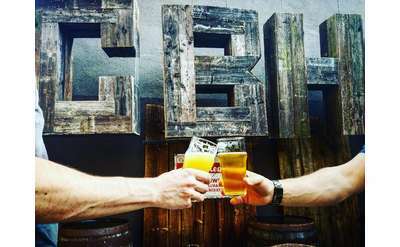 Located on the river this spot pairs American pub fare with house ales, stouts & more from rotating taps.